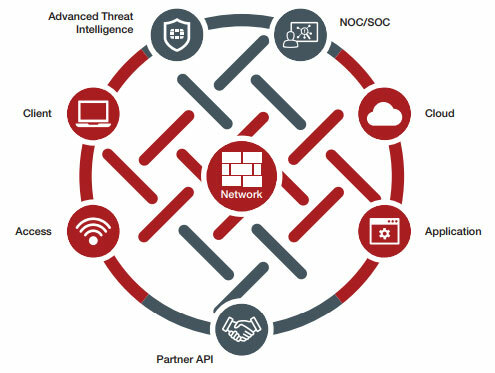 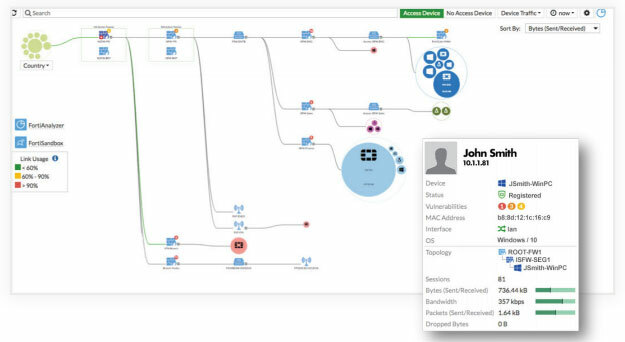 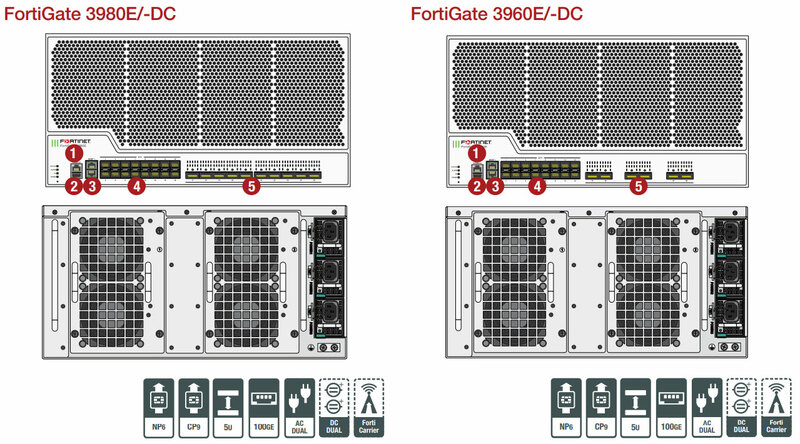 The FortiGate 3900E series delivers high performance threat protection for mid-sized to large enterprises and service providers, with the flexibility to be deployed at the Internet or cloud edge, in the data center core or internal segments. 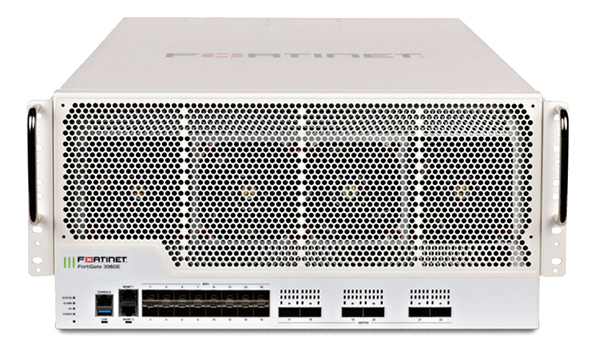 The multiple high-speed interfaces, high port density, industry-leading security efficacy and high throughput of the 3900E series keeps your network connected and secure. 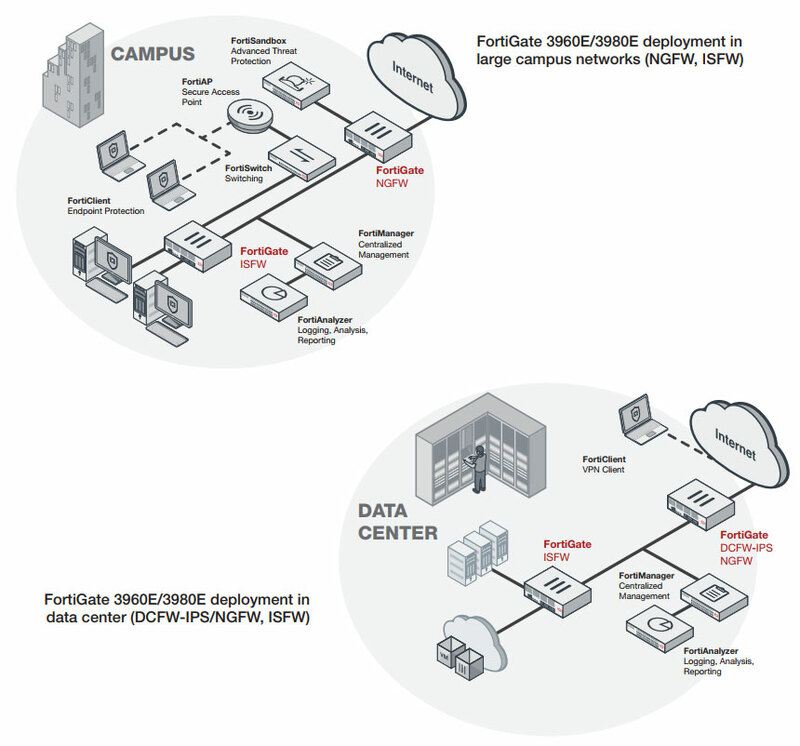 Download the Fortinet FortiGate 3960E-DC Datasheet (PDF).